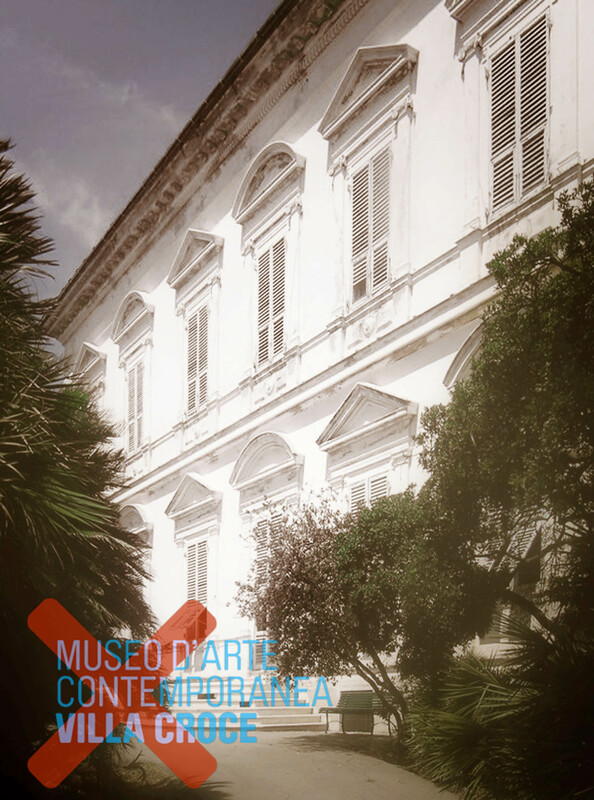 In 2013 AR.CH.IT started the ongoing research for the promotion and redevelopment for the Museum of Contemporary Art located in Villa Croce, a neoclassical building in Genoa. The Museum has a collection of more than 3000 artworks as well as a specialized library and archives, both of which are open to the public. 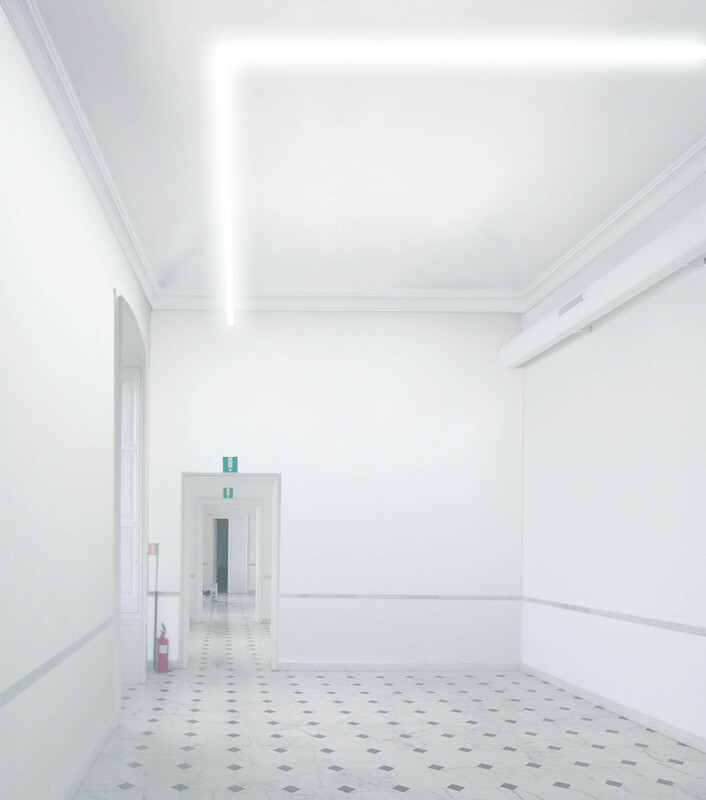 The chief priority was to renovate the lighting system for the exhibition areas and large-scale distribution spaces: the project, the result of a collaboration with lighting designer Alberto Pasetti, provides a system of linear LED lights that marks out the visual axis between the different exhibition areas in diverse rooms, linking them in a unified yet fluid pathway. The lighting apparatus, square in section, is suspended and remains imperceptible as a source of diffuse light, tracing out a path traversing the original programmatic divisions of the nineteenth century Villa in a flexible and organized manner. 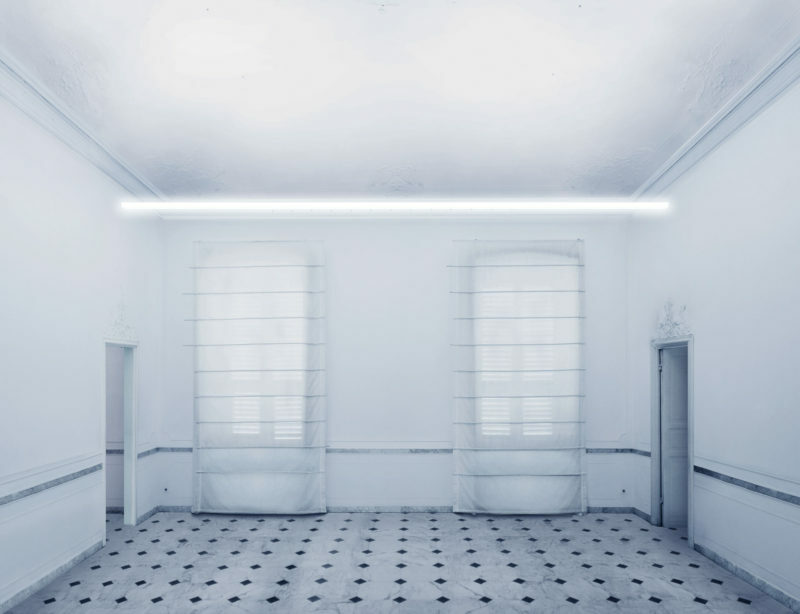 LED technology can be customized in tone rgb or white light to adjust to diverse exhibition needs. 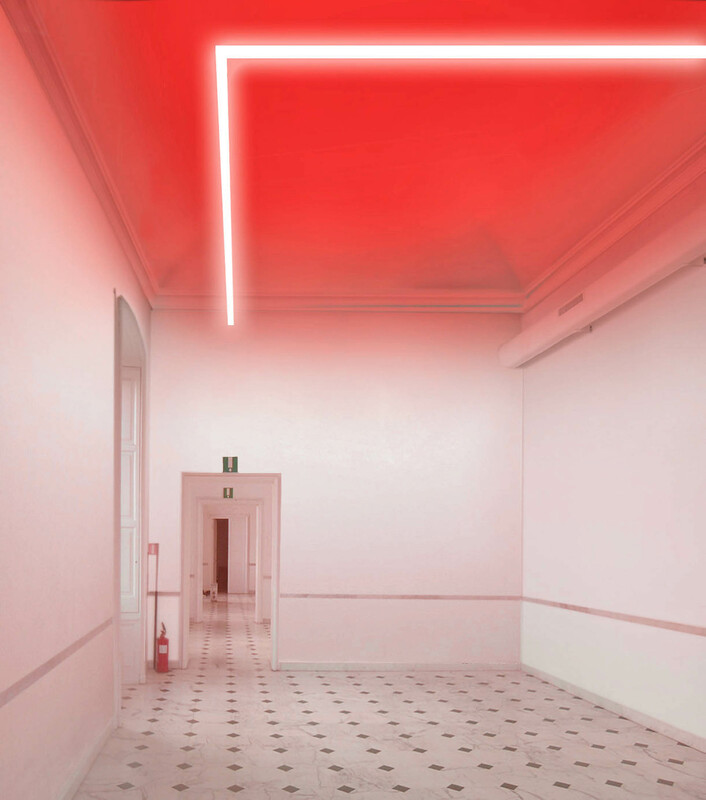 Together with other permanent interventions, AR.CH.IT work for the Museum will be about the design of future exhibitions.